The Suffolk Photo Studio was pleased to welcome this beautiful lady from Stowmarket Suffolk into the studio for a model makeover day photoshoot as a Christmas present. 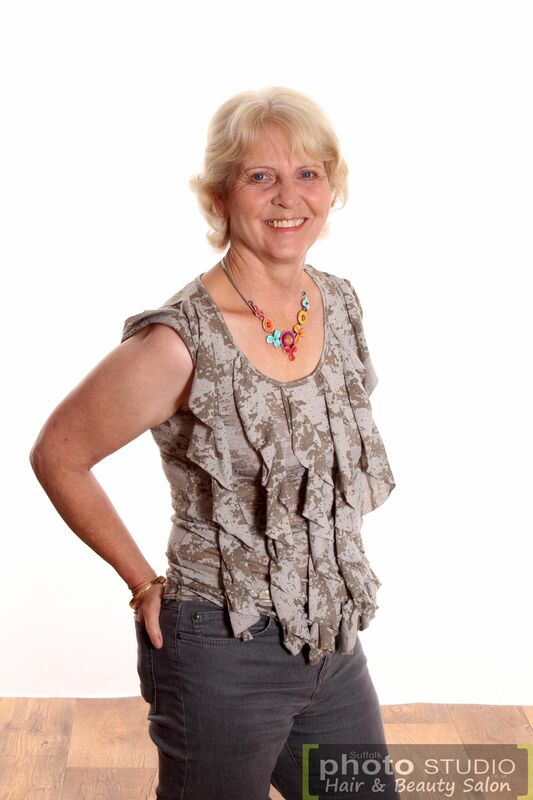 Mrs Mayll had a great time in the studio and worked well in front of the camera and despite initial fears she settled into the photo shoot and worked with the photographer and creative assistant to capture the look that she wanted for her wall. Mrs Mayll was treated to a full makeover experience day where she had her makeup and hair styled and applied by a professional makeup artist . This image was selected to be printed and framed for her living room.